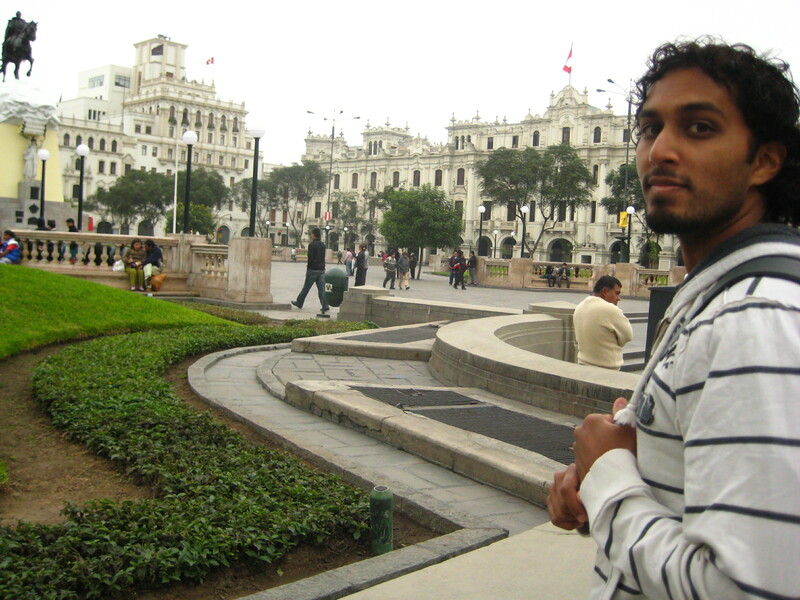 Out of nowhere, Sajan and I found ourselves in Lima, Peru. Why? I’d never been south of the equator and love the Spanish language. South America would be the perfect spot. And Machu Picchu was the first thing I wanted to see. Lima is a gigantic city. All the sights and big city life of Chicago with a history and architecture that rivals Rome. 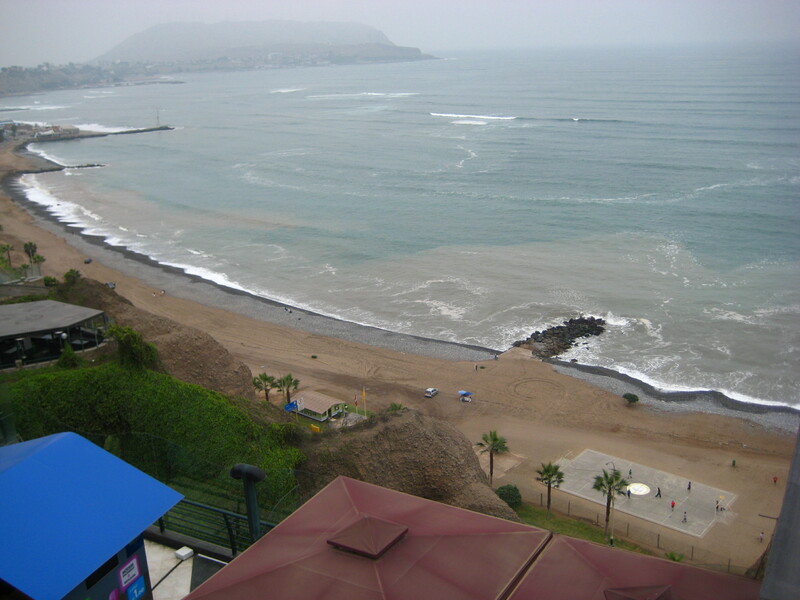 We stayed at the Best Western Embajadores in Miraflores, a pleasant little neighborhood 1 mile from the Pacific Ocean. 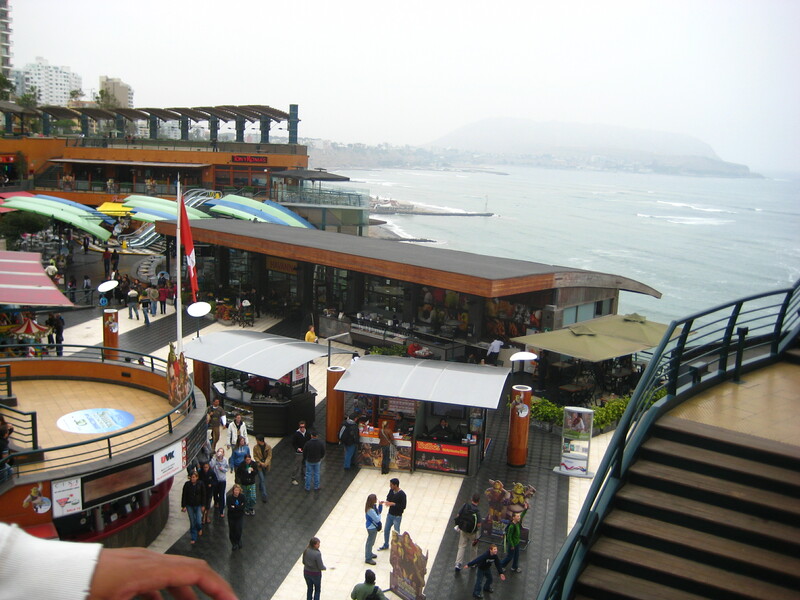 Lima is 500 meters above sea level, so you enjoy the ocean by peering from above. Where Jose Larco Avenue meets the ocean, a mini-mall hides inside a cliff. 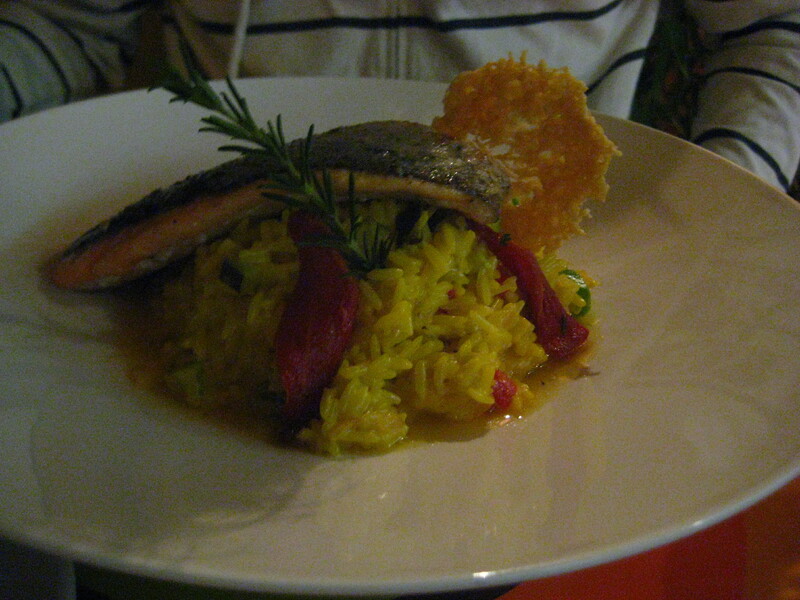 We ate meals there with stunning ocean views. It’s winter in Peru. I knew that. But — it’s my summer vacation! I wanted to wear summer clothes. We were both in denial about the weather. So I bought a new pair of shorts for the trip. It was supposed to be 60 degrees in Lima. Not bad at all, right? While everyone sported full winter wear with jackets, layers and boots, I rocked the shorts with flip flops. Instead of a thick coat, I’d packed a swimsuit, in the off chance that we would happen upon a pool. 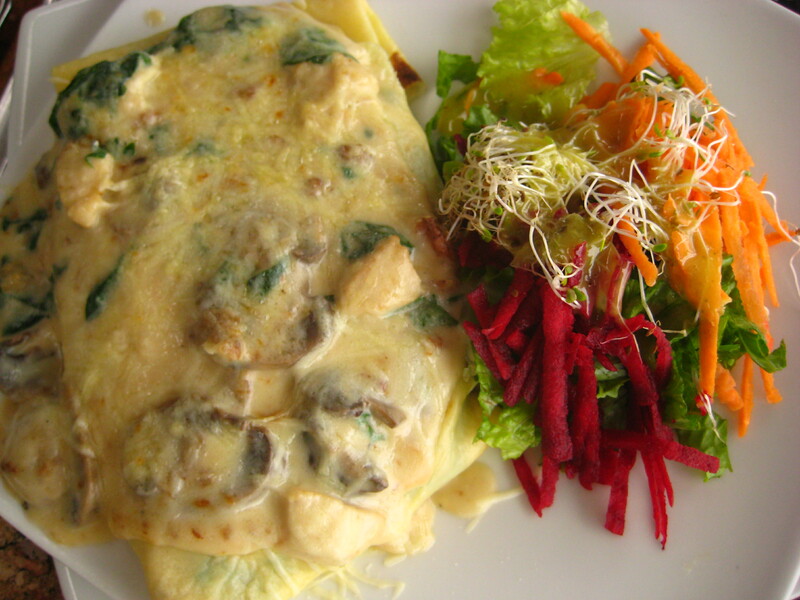 Our first morning in Lima, we had no clue where to go or what to do. We walked straight into Parque del Amor. That afternoon, we joined our scheduled city tour. 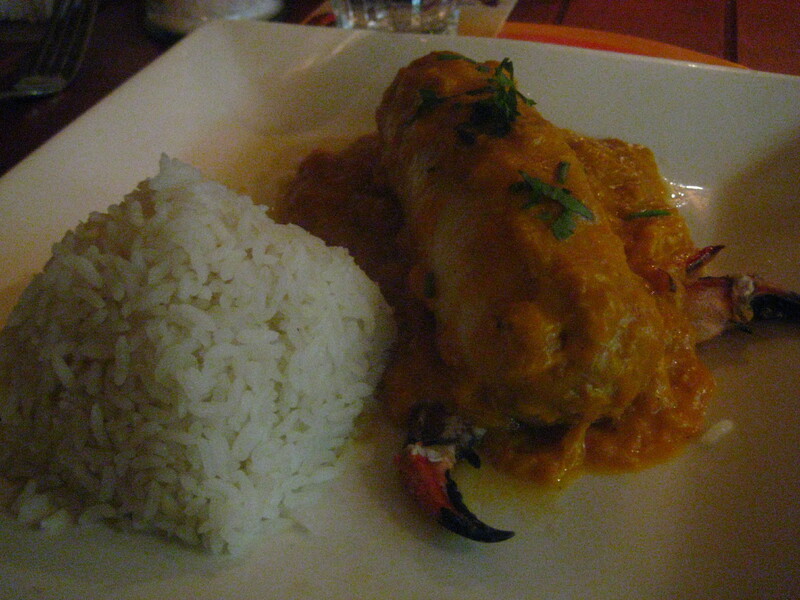 This uncovered a whole other side of Lima we didn’t know existed! 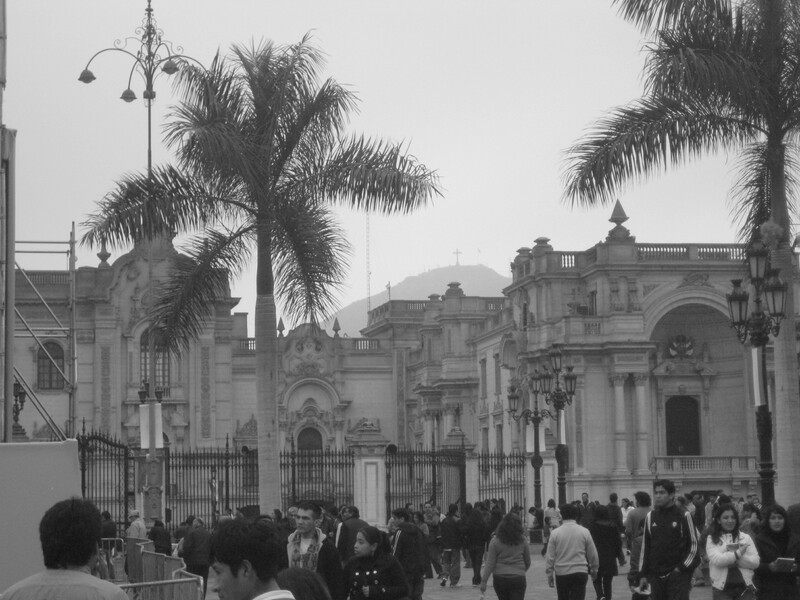 With it’s 9 million inhabitants, Lima is the largest city I’ve ever visited. 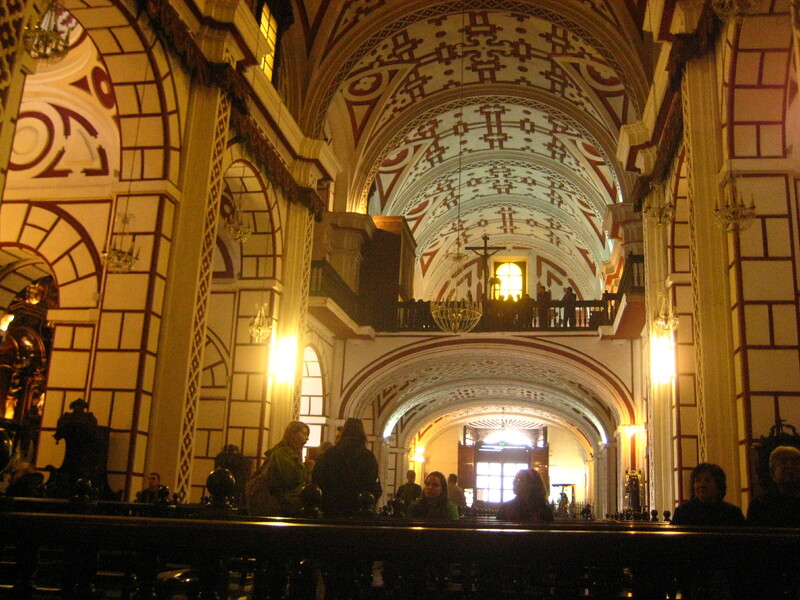 With its grand churches, Lima reminded me of Italy. Plaza Mayor (aka Plaza de Armas) is the place to be. If we’d had more time, that’s one area that demanded more exploring. 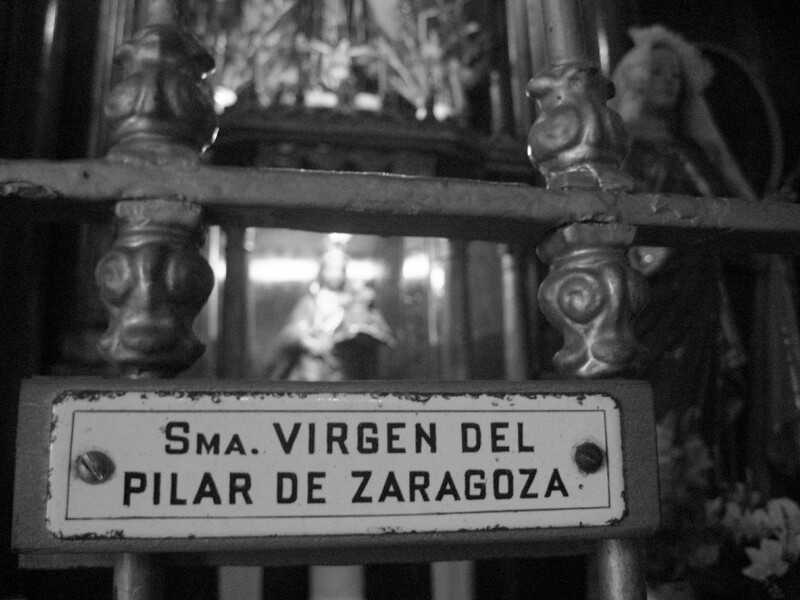 In el Convento de San Francisco, you see a mix of influences. This Spanish Baroque church holds a taste of Italy with a painting by Italian Bernardo Bitti, who was trained under Caravaggio. Peruvian painters — called the Cusco School — learned his style and added masterpieces with their own touch. In the Lord’s Supper painting, Jesus and his disciples prepare to dine on a platter of cuy, or guinea pig. 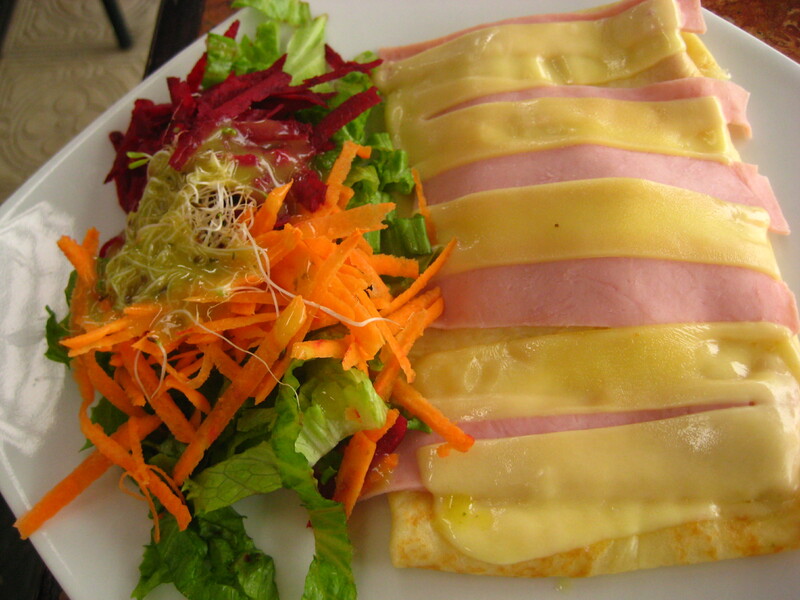 From seafood to ham and chicken panqueques. 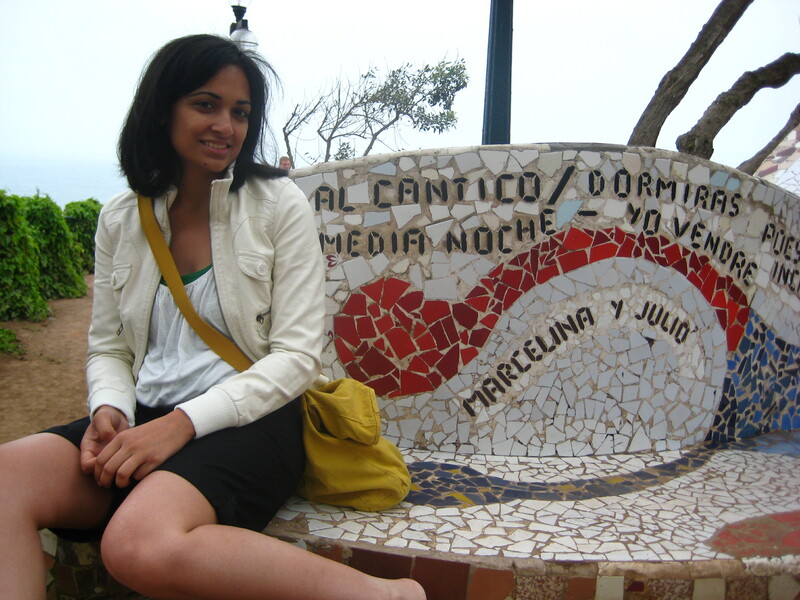 This entry was posted in The Marriage Chronicles, Travel and tagged lima, peru, tour. Bookmark the permalink.